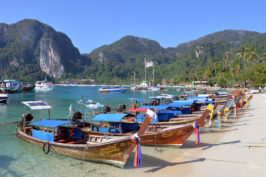 This section is for travel blogs, websites and projects that can help new people to seek for informations. I will add your blog there, just write me karol.voltemar(a)gmail.com if you want to have your blog here. Hope it will help to find interesting and useful resources to read about travel not only with bike. 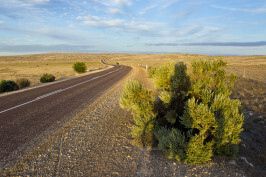 Jan and Paul’s adventures by bike. Cycling and travleing advetures of Martin and Susanne. 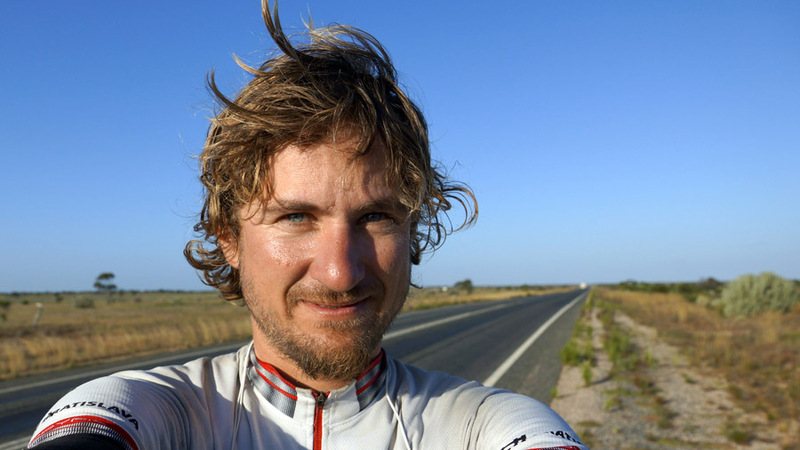 Supercycling man on his journey around the world by bike. 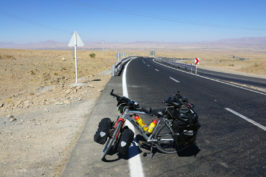 Brave woman on her solo travels by bike with great blog! 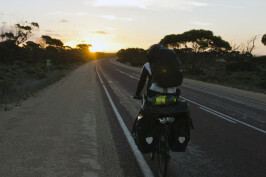 From Netherland to Australia by bike.